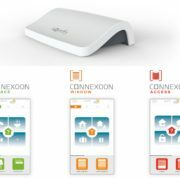 As proud Somfy Experts, we are proud to present the latest technology by Somfy the Connexoon Window RTS which enables you to centralize, control and program your connected interior blinds, curtains and lighting by connecting it to your internet router and downloading the Connexoon App on your smartphone for easy control of your connected products at home or away. 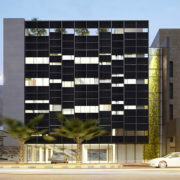 We are very Proud to have been selected as part of the First Green Certified HQ in Jordan for the Esteemed Izzat Marji Group , our Fabrics are 100% environmentally friendly and energy efficient. 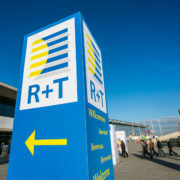 We are attending the Stuttgart R+T Exhibition in Germany, the world´s leading trade fair for roller shutters, doors/gates and sun protection systems for over 50 years, where the most renowned companies will be presenting their innovations and demonstrating their solutions blinds and sun protection systems, to bring our Clients the best products from all over the World!